At Carpet Direct, LLC, our goal is to not only help you find the flooring you are looking for, but to make the process easy and enjoyable for you. We are your local Shaw Floor Studio business with a wide range of other manufactures that include Mohawk, Armstrong, Bruce, Mullican, and Mathews & Parlo among others. Our excellent reputation and long list of satisfied clients attest to our superior customer service, attention to detail, clear communication, honesty and integrity. Let's discuss your ideas! 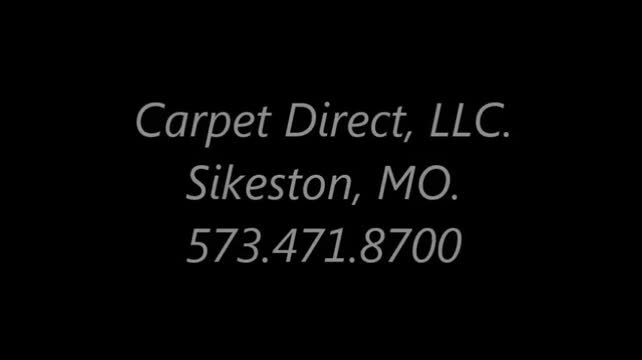 Your free consultation is just a phone call away with FREE LOCAL DELIVERY (Sikeston) and FREE MEASUREMENTS.